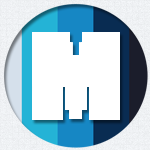 Portfolio WordPress Plugins | MillionClues! Portfolio WordPress Plugins – MillionClues! Here is my newest WordPress plugin. 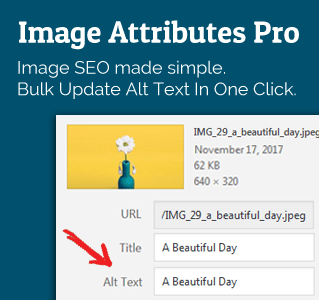 Automatically add Image attributes such as Image Title, Image Caption, Description And Alt Text from Image Filename.